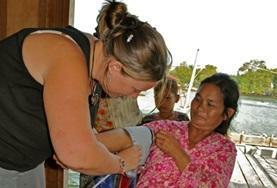 Medical Volunteering in Asia can be incredibly rewarding because you will have the special opportunity to learn about a new culture and do important volunteer work. 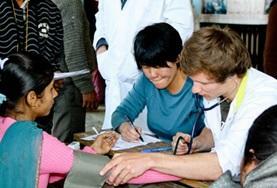 For volunteers who are interested in medicine and healthcare there are medical internships in many different Asian countries such as Nepal and China. 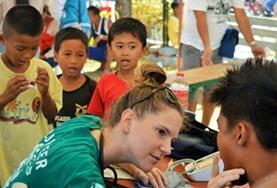 Medical volunteering in Asia allows volunteers to work in local hospitals or clinics, where they can investigate medical subjects they are interested in or passionate about. Medical volunteers in Asia can generally work numerous different fields such as maternity, Physiotherapy, nursing, or surgery. Whatever you want to learn about there is an opportunity for you to get hands-on experience that can be helpful in future academic or occupational pursuits. "I began each day by going to the emergency ward, consisting of four beds and an examination table, to see how I could be of help there. After I had finished there, I moved on to sit in on consultations, and by the end of my trip I had worked with a Cardiologist, an Internist, an Orthopedic Surgeon, and an Obstetrician/Gynecologist. 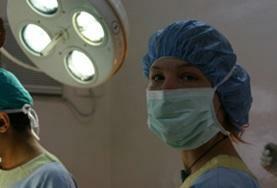 I was also able to assist the Anesthesiologist during a hysterectomy. Most of the cases we dealt with during ward rounds were COPD, UTI, and hypertension, but I also saw ailments that aren't very common in the Western world, such as duberytrens contraction, malaria, and tuberculosis." Medical interns in Asia have the extraordinary chance to get medical training and experience without usually needing any prior experience or prerequisite classes or degrees. 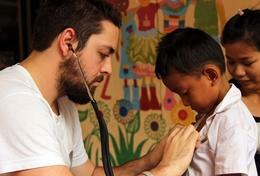 The only things volunteers need in order to participate in a medical internship in Asia are a passion for medicine and a strong desire to help people. Hospitals and clinics in Asia are not generally equipped with high-tech and cutting edge equipment, so medical interns are needed to help the local staff with both routine work and special assignments. 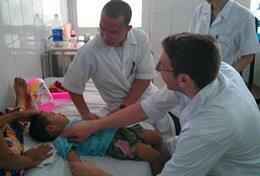 Pre-med students, high school students, students in medical school, licensed doctors and glide year students are all ideal volunteers for medical internships in Asia. 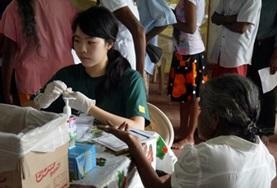 There is normally neither education nor experience requirements necessary to participate as a medical intern in Asia. The only thing that is essential is an interest in medicine. For students interested in pursuing a future career in medicine like high school students who want to become doctors, pre-med students or medical school students they have the opportunity to get some real medical experience that would not be available to them until their second or third year of medical school. "Who would have thought that a 4th year pharmacy student from the University of British Columbia would be assisting in surgery halfway around the world in Mongolia? In some minds, the two just do not add up. I have always wanted to be a surgeon. 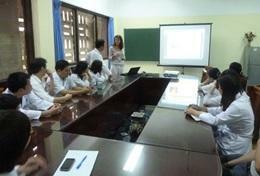 Becoming a pharmacist is a stepping stone in the greater scheme of ultimately becoming this health care professional. An outstanding résumé is needed in order to be admitted into medical schools in North America. The majority of applicants will have worked in a lab or a hospital and have done hundreds of hours of community service. A few will have travelled abroad (most likely to Africa or Central America) and volunteered in some sort of humanitarian project, such as building homes or teaching in schools." Medical interns who are interested in learning about new cultures and types of medicine should consider the traditional medicine internships in Asia. 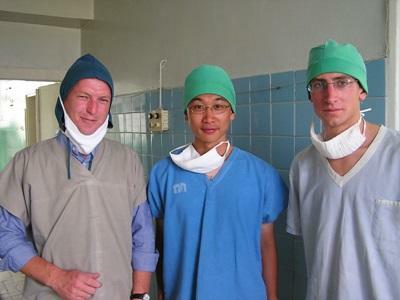 These medical internships combine western styles of medicine with the local medical techniques. Some of these local medicines have been passed down from generation to generation and sometimes have deep roots in the culture and belief system of the native people. Many of these more natural remedies are alternatives to the more westernized drugs like Aspirin or Pepto-Bismol. Medical volunteers could learn a lot from watching these local doctors dispense their more traditional medicine. You may discover a different outlook on life that might change how you view the world. "If you join a program like this you will see a medical and healthcare system that in many ways reflects the West, but is interspersed with local influences. You may find a doctor trained in Europe who will not carry out an operation because of the position of the stars and you will come across tropical diseases rarely encountered in the West and conditions that have not been diagnosed until very advanced stages." 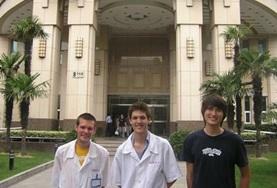 Work alongside local staff at a major city hospital in Shanghai. You will get the chance to shadow doctors in a number of different departments including traditional medicine. Gain valuable work-experience in one of the most diverse capital cities in Asia – Ulaanbaatar. Choose between working in a busy central hospital or a specialist clinic. 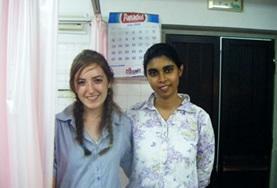 Intern on a medical placement in Sri Lanka and gain useful work experience shadowing local doctors. Focus on one field of medicine or work on rotation in various departments. 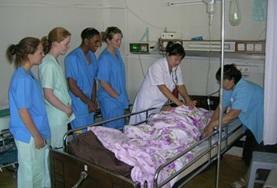 As a Nursing intern in Mongolia, you will be based in the capital city of Ulaanbaatar. You will have the chance to observe in various departments working alongside experienced local staff. 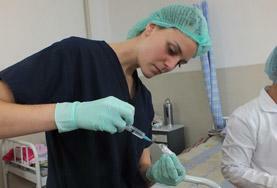 Interning on a Nursing internship in Nepal is an exciting and rewarding challenge. Projects Abroad will help match you to a placement that will best suit your skills. 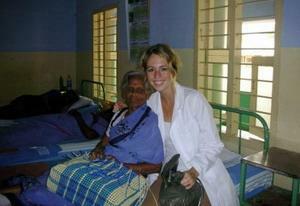 As a Nursing intern in Sri Lanka, you will be working in a number of different departments, benefitting from the extensive knowledge and guidance of professional local staff. Work alongside dedicated midwives at the State Maternity Hospital in Ulaanbaatar and gain a great deal of work-experience. 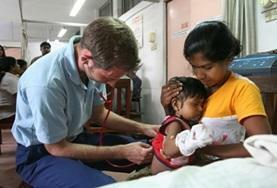 Intern on a midwifery placement in Sri Lanka and gain work experience shadowing staff. 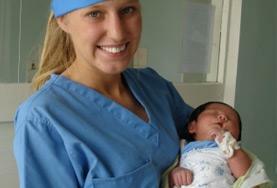 You may have the opportunity to work in pre and post-natal wards, labor wards and theater. Work alongside skilled staff in the dentistry department of a local hospital in the bustling city of Shanghai. You will have the opportunity to observe a huge variety of dental procedures. Intern in the dental department of a local hospital and observe dentists and other dental staff throughout their day to enhance your medical knowledge and experience. 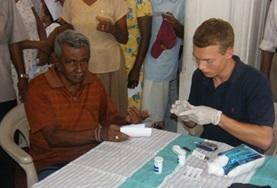 Intern in Sri Lanka and gain worthwhile work experience in the dentistry department of a government hospital. 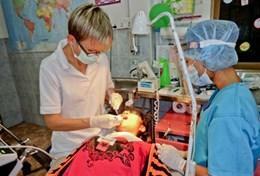 Work alongside local staff, observing a range of dental treatments. Help provide vital basic medical services in underprivileged communities while gaining valuable practical experience in Colombo and the Kalutara District, Sri Lanka. Mongolia is a fascinating country in which to live and work. 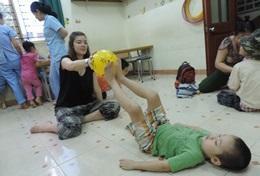 As a Physiotherapy interm you will gain meaningful work experience by observing skilled and dedicated staff. Inerning as a physical therapist in Nepal is a great way to gain work experience while living in one of the most culturally rich countries in the world. 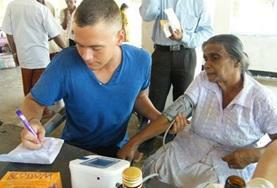 Physiotherapy interns in Sri Lanka work in the physiotherapy departments of government hospitals alongside local staff.